Here we go! That time of year where we look back at all the amazing work sent over to us in the last 12 months. 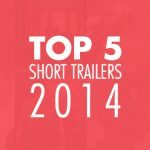 In this post we bring you the Top 5 trailers of the year, voted by our team. What did we look for? Without any influences from the actual films, we judged the trailers on originality, creativity, editing and story. 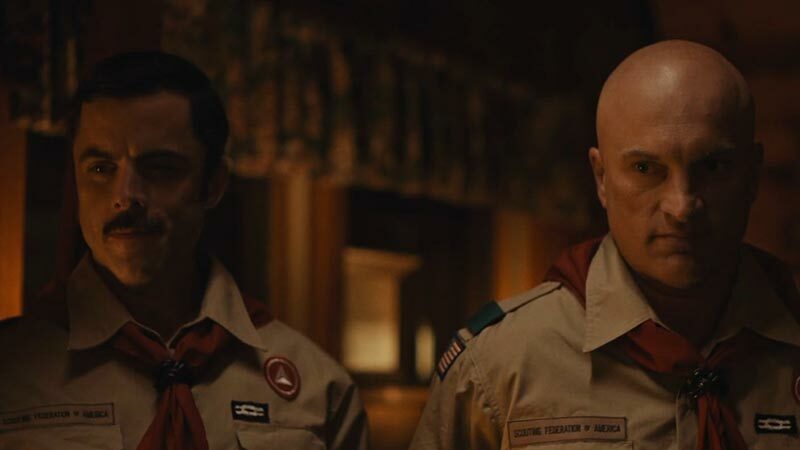 But most important of all, we looked for teasers that left us with a tingly feeling and exciting, and certainly with an urge to see the full film. 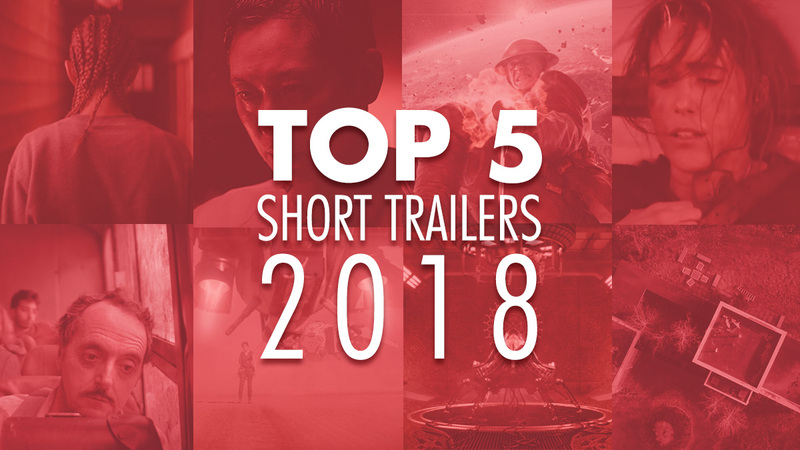 Take a seat and enjoy our Top 5 Trailers of 2018 selected from our Featured Trailers. This trailer carries an eerie isolated tone just like its title suggests. A family is terrorized by a drone that starts surveilling their property, pushing them to the brink of sanity and unearthing a dark secret. In an end-of-life care facility, a reclusive hospital worker starts to believe a coma patient is secretly communicating with him. 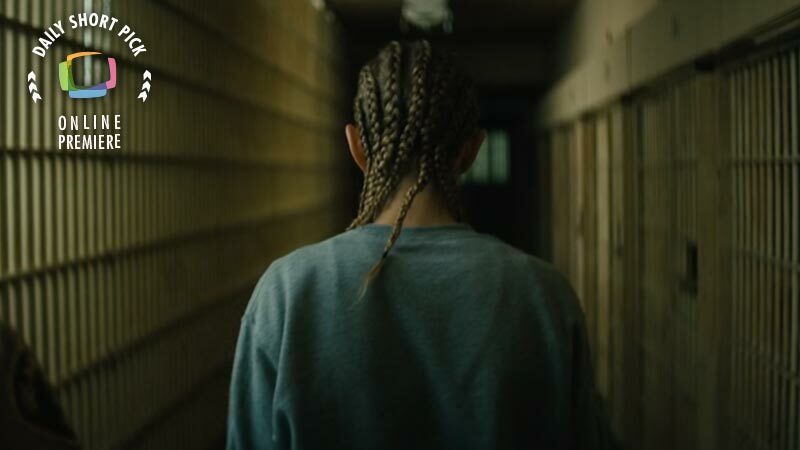 Mischa Rozema makes our top lists again, starting with Sundays three years in a row, the trailers in 2013 & 2014 and then the film in 2015. The Salvation simply mesmerizes by its unique concept and setting. 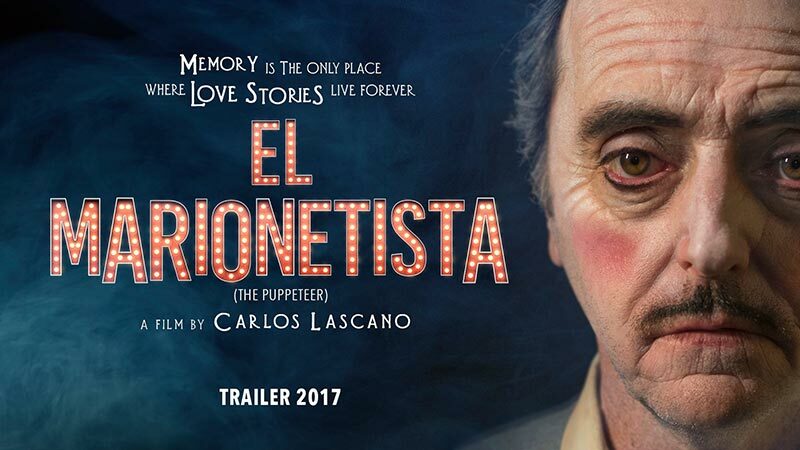 Not necessarily a short film, but rather a long-form episodic content by Post Panic Pictures. Deliverance is initialized in Warren Flanagan’s Metta Via. 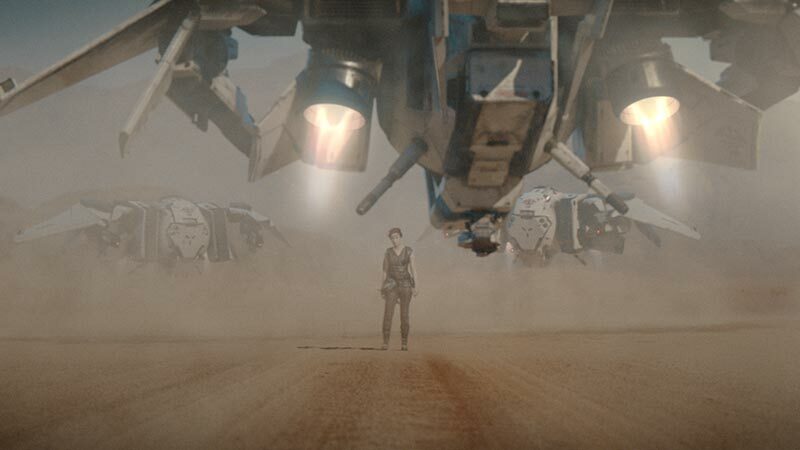 Setting itself apart from other Sci-Fi films with its flagrant visual style and concept. Set in the future It tells the story of a young woman who wakes up in a mysterious ‘temple like’ room and must figure out what her purpose is there. Ryan Connolly; the master of creating Hollywood-like short films! Ballistic’s trailer is incredibly explosive, thrilling and breath-gasping. Accompanied by a pounding soundtrack to create a resonating, appealing and endlessly exciting. We want to see more of it! And you can! 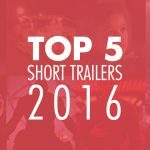 The full Ballistic short is featured on Film Shortage. Ryan also reached our first ever TOP 10 with his thriller ‘Tell’. 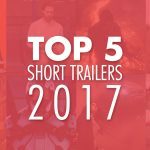 Congratulations Ryan for topping this year’s Top 5 Trailers on Film Shortage. 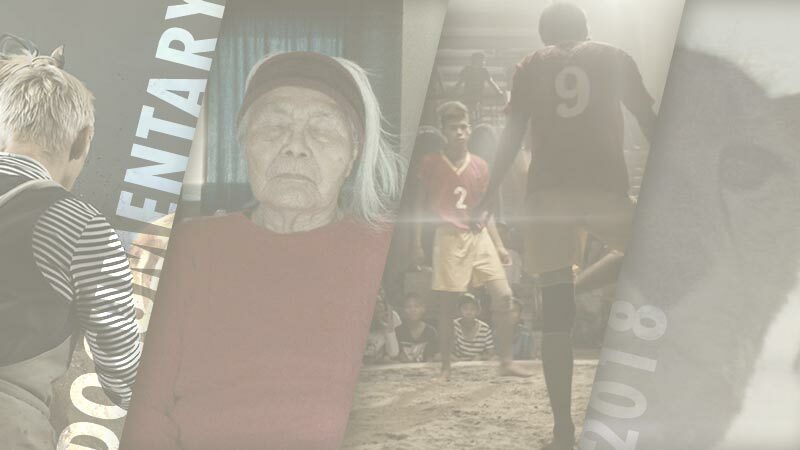 Keep on making these awesome films – and most of all keeping your process accessible! 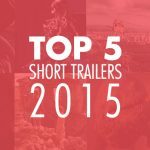 A few trailers did not make the top 5, but definitely deserve a high mention.